Our office has been meeting the accounting, tax and financial needs of the mountain area residents for over 30 years having opened here in 1979. 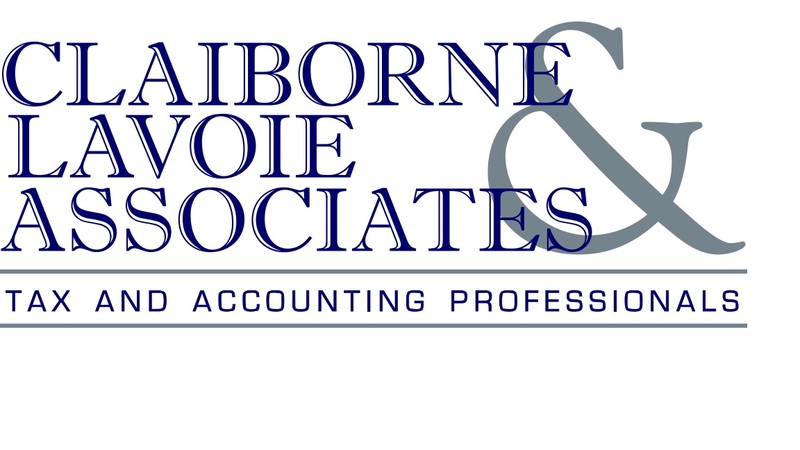 At Claiborne Lavoie & Associates, Tax and Accounting Professionals we pride ourselves on serving our clients with competence, accuracy, promptness and professionalism. Our goals are to earn your confidence, to serve you to the best of our ability and to keep you as a satisfied client. The IRS released a statement January 7, 2019 regarding tax filing during the government shutdown. Starting January 28, 2019 the Internal Revenue Service will process and provide refunds for 2018 Individual returns. We will provide additional information when available. Please click here to view the actual release.